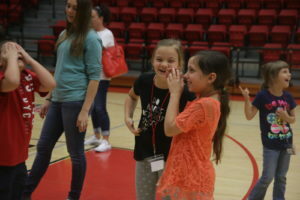 Friday, April 28, from 10 a.m. to 2 p.m. in the LYCC, second grade teachers from all over Cleveland County came to Gardner-Webb University for a Literacy Event hosted by the School of Education. 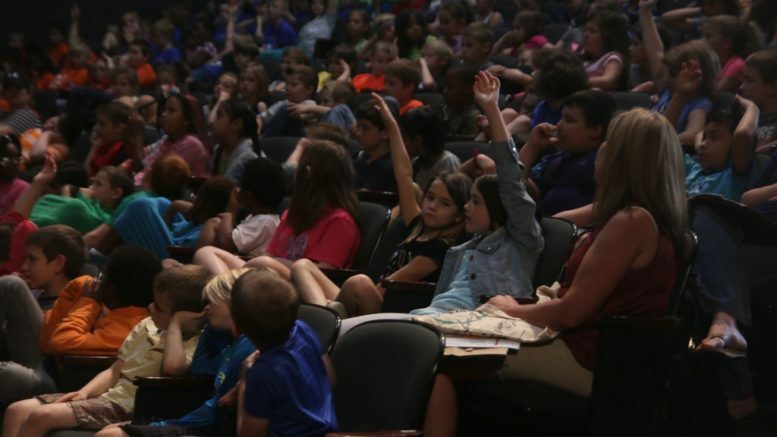 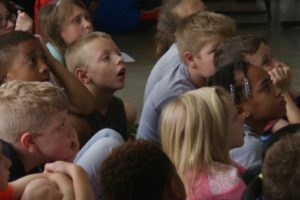 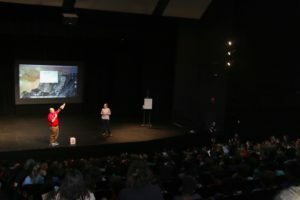 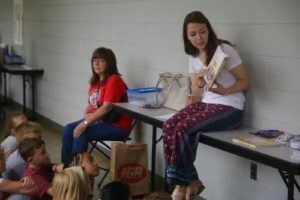 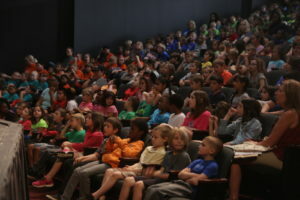 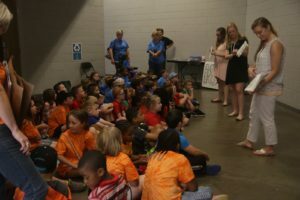 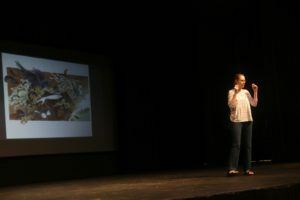 The students and teachers got to hear from children’s book authors and illustrators, participate in readings and other fun active events in different parts of campus. 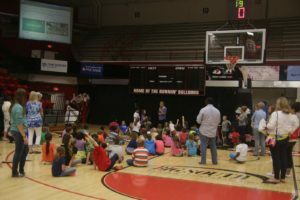 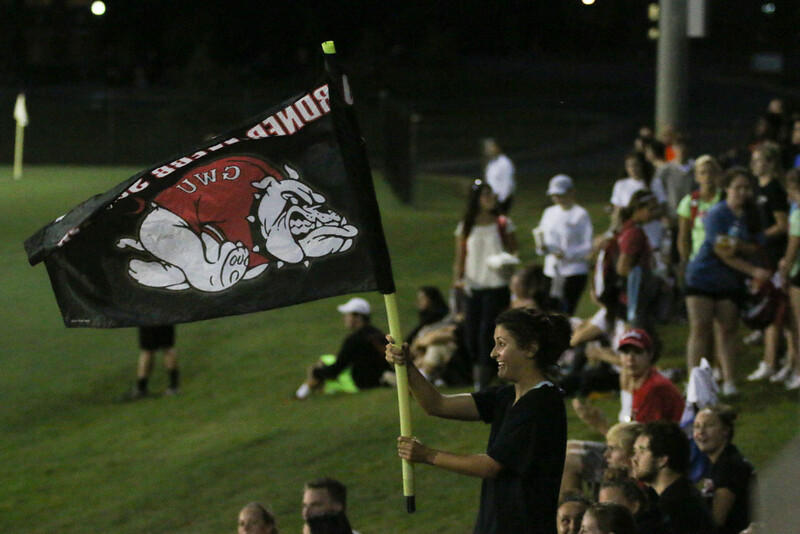 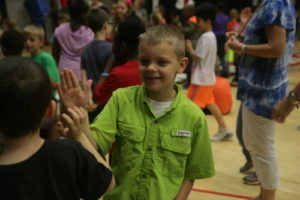 Be the first to comment on "2nd Grade Literacy Event hosted by Gardner-Webb’s School of Education"